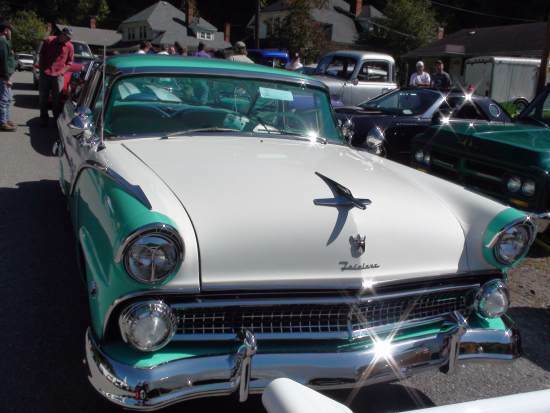 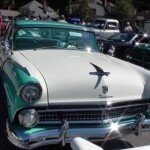 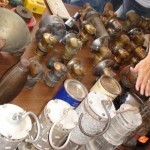 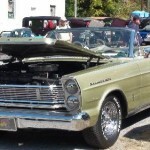 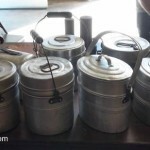 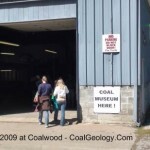 [ReviewAZON asin=”0385333218″ display=”inlinepost”]Every year small town Coalwood in West Virginia celebrates an open sky festival during the first Saturday of October. 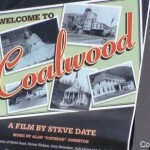 Coalwood is very much known as the “Home of the Rocket Boys”. 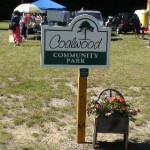 We visit Coalwood every year.